"Before the end of this year, we will deliver the first batch. All the trials have already been held and we are starting the serial production. 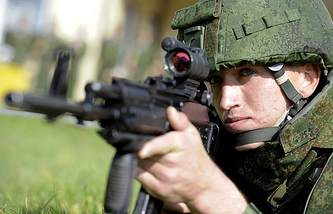 We will deliver the required quantity to the Defense Ministry before the end of the year," Chemezov said. The chief executive noted at the time that the firearms manufacturer was ready to start serial deliveries in 2018. 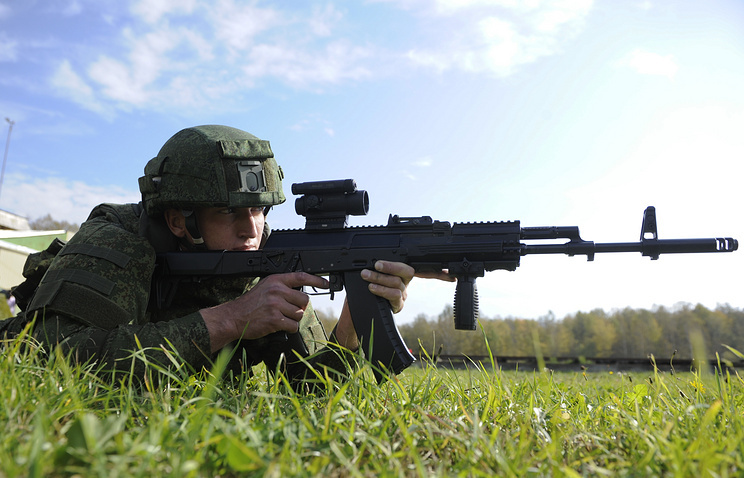 The assault rifles are intended to make part of the Ratnik "soldier of the future" combat gear. It comprises several dozen elements, including nine pieces of armament, as was reported earlier.